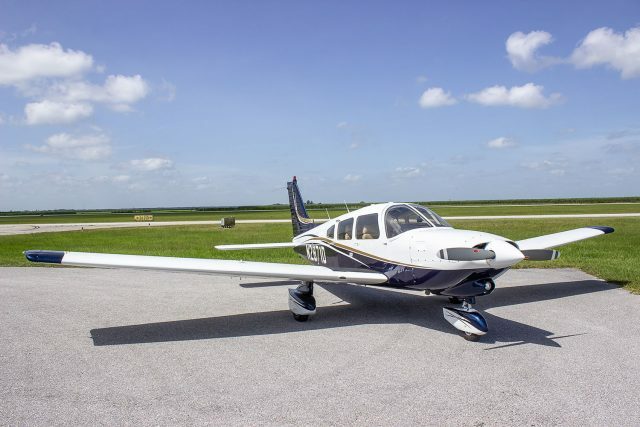 A highly regarded Florida shop takes 40-year-old Pipers and turns them into dream planes. Here's how it makes the magic happen. 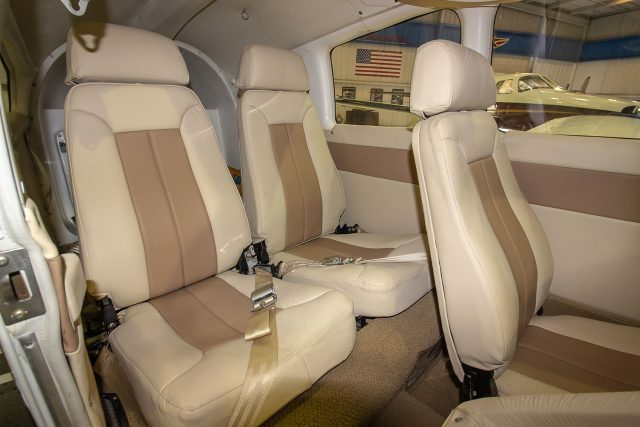 The Dakota gets a beautiful interior, including new seat pads and leather all around. When it comes to the avionics package, Ahles said each owner specs out the panel to their liking, and there’s a wide range of potential combinations. Premier offers everything from a basic six-pack of steam gauges to a glass panel built around Garmin’s new 500TXi glass and GTN 750 touchscreen GPS units. In the process, the plane leaves the shop fully ADS-B compliant and with ADS-B in, as well. As you would expect, while the true measure of a quality rebuild is what’s under the paint, it’s that glossy finish that everyone sees. While Premier Aircraft Sales started the Premier Edition Dakota program to stimulate sales of legacy Dakotas, Ahles said that if you’re lucky enough to already own one of these exceptionally capable airplanes, Premier is ready to work with you to upgrade it to your specifications. The Premier Dakota can carry four full-sized adults and 72 gallons of 100LL while still having enough useful load for 100 pounds of bags so, yes, the Premier Dakota maintains the model’s reputation for being a great load hauler. As far as performance is concerned, the Premier Dakota compares quite favorably to the original. Premier has done some unofficial performance checks—remember, though, that these are essentially one-off refurbishments—and got some great numbers. At 4,000 feet, the Merlyn controller delivers a five-knot cruise boost while lowering the fuel burn by a half-gallon per hour. It also helps keep critical engine temperatures down below book numbers. That goes a long way to increasing range and cutting down on fuel costs. While Premier isn’t likely to sell dozens of like-new Dakotas a year, it seems likely to keep a steady flow of business with an airplane that’s in many ways like new while being more comfortable and even better performing than the original, an airplane that owners tended to love in the first place. All of this great work and there’s STILL no pilot-side door!